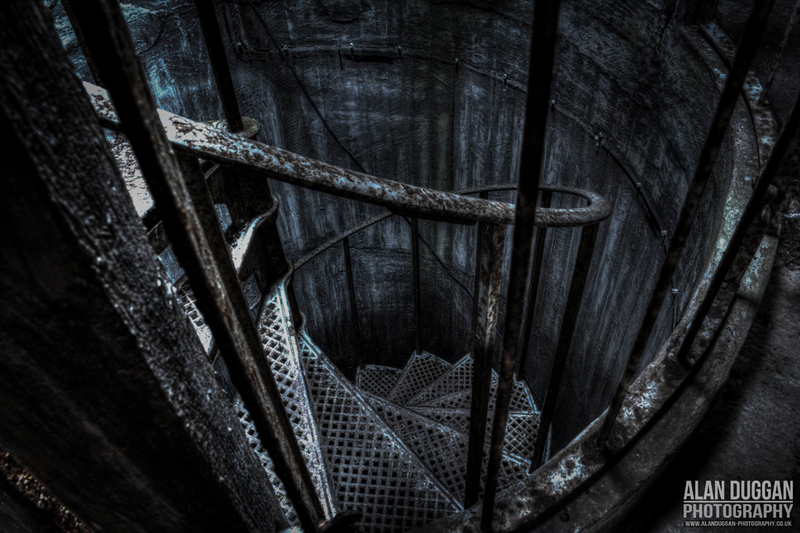 Urban Exploration, or Urbex, is the art of documenting through photography derelict, abandoned man-made structures before they are ravaged by time and lost forever. Often these dilapidated structures lie abandoned for a reason – either they have been deserted for so long that they are structurally unsound and would require a great deal of time and money to restore, they were constructed so long ago that the building materials used present serious health hazards, or there are so many terrifying stories, myths and legends connected to them that no one dare set foot inside. 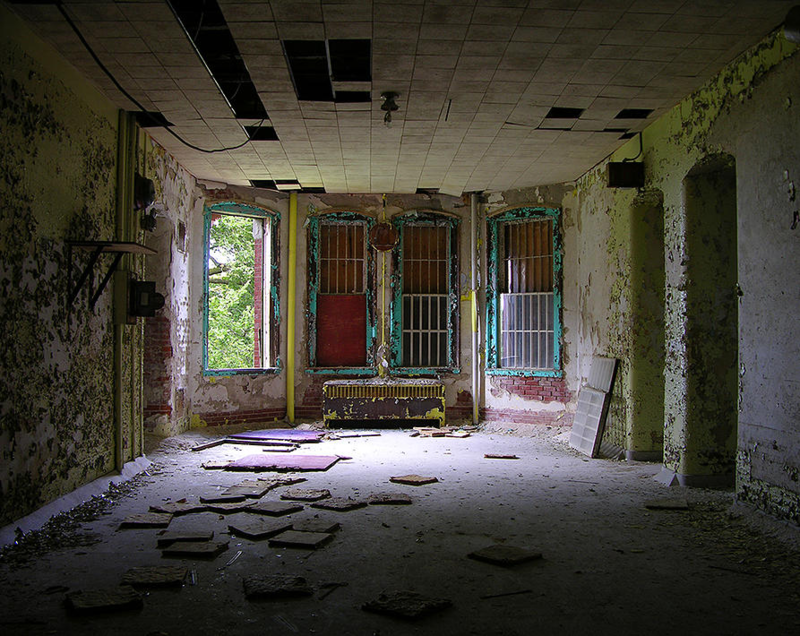 Established in 1892 as Medfield Insane Asylum, it was the state’s first facility for dealing with chronic mental patients. Built on the ‘cottage plan’, the complex consisted of 58 buildings spread across 900 acres of land and, at its peak, housed as many as 2,200 patients. It was closed in April 2003. 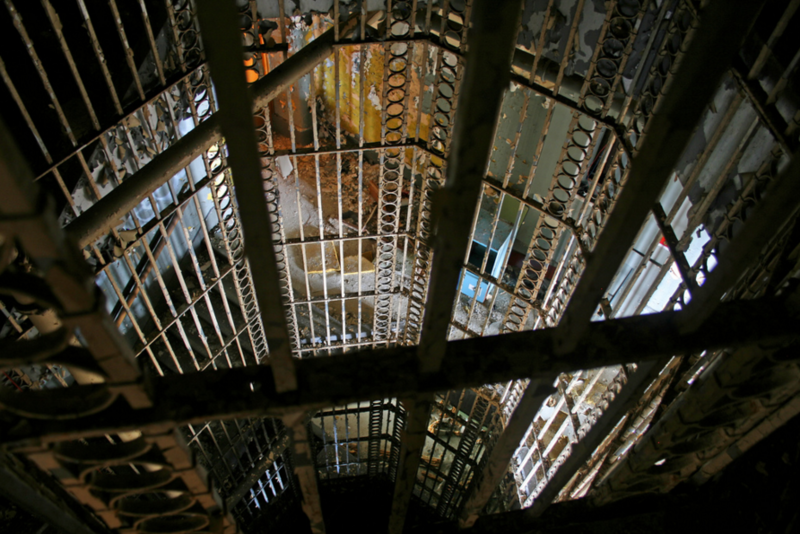 The 35 buildings that remain are in varying states of disrepair, but a re-use plan is currently under way. 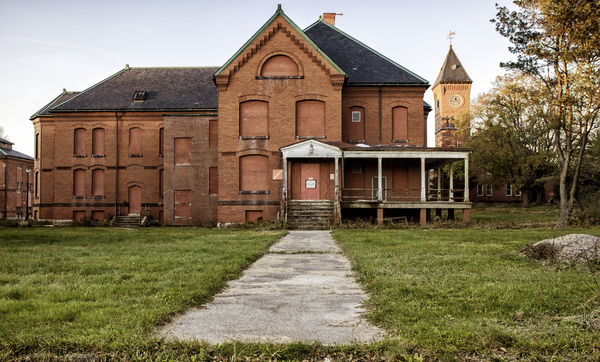 Danvers State Insane Asylum, dubbed ‘the castle on the hill’, was established in 1878 to provide residential treatment and care to the mentally ill. Standing proudly atop Hathorne Hill, its appearance, both beautiful and imposing in equal measure, was the vision of Dr. Thomas Kirkbride, a man dedicated to creating a humane and compassionate environment for those suffering from debilitating mental illnesses. 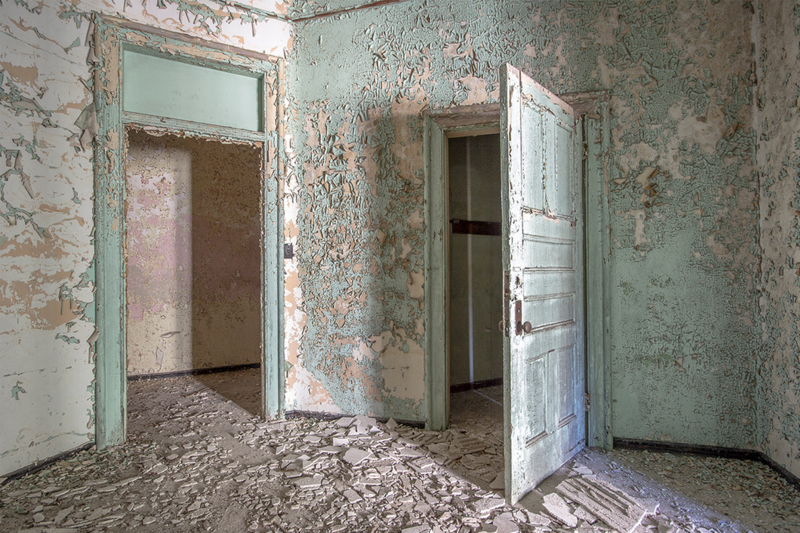 The hospital was originally designed to house 500 patients, but by the late 1930s, admissions had exceeded 2,000 and overcrowding became a serious problem. 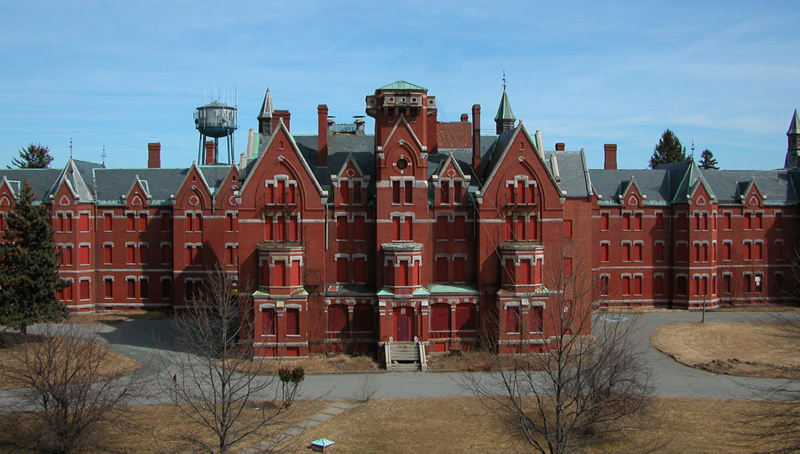 Danvers State Hospital closed its doors for good on June 24, 1992. In 2005, the property was purchased by Avalon Bay Development. 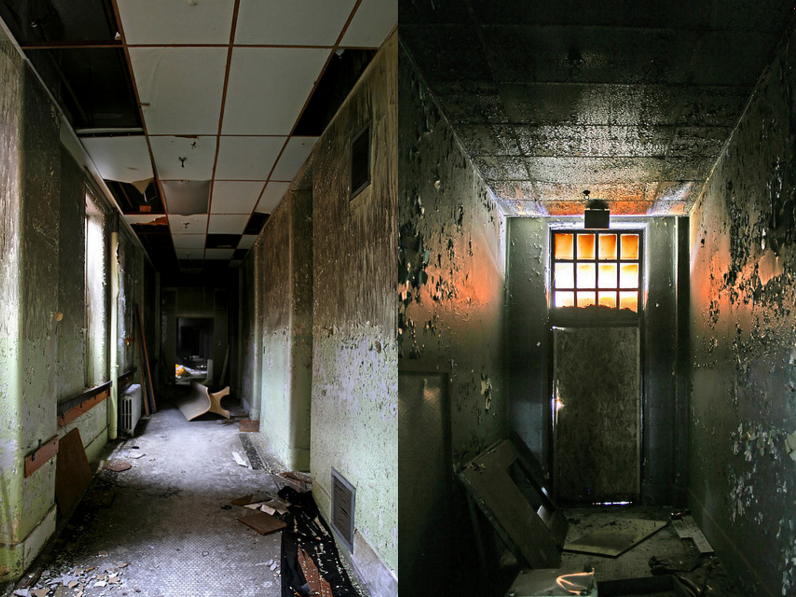 Left to decay for 13 years, a large proportion of the former hospital could not be salvaged. Consequently, several buildings were lost to the wrecking ball. If you should find yourself in the area today, you’ll be greeted by Halstead Danvers – a luxury apartment complex, complete with a health and fitness club, a theatre and, according to my sources, a former patient or two! 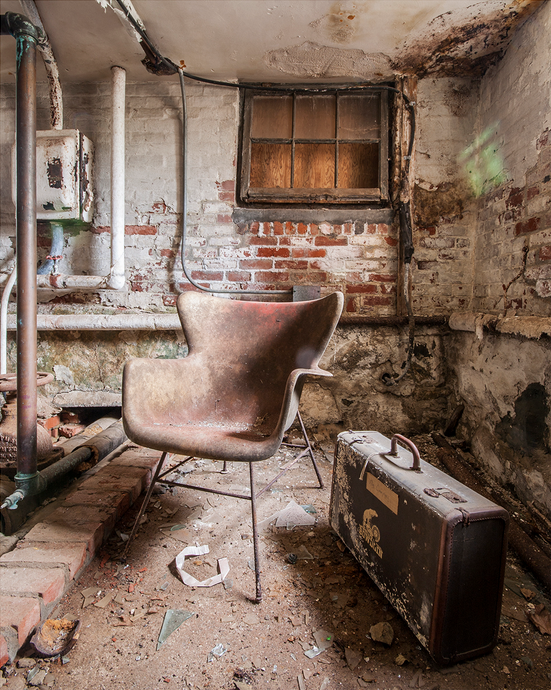 Spread across 200 acres of woodland south of Potsdam, this sprawling sanatorium is a veritable treasure trove for urban explorers. 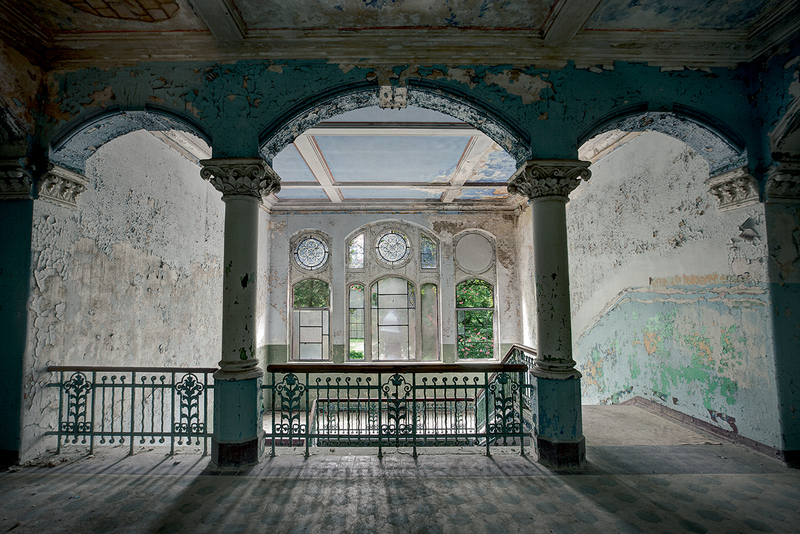 The construction of Beelitz-Heilstätten began in 1898, in response to the prevalence of Tuberculosis. Architect Heino Schmeiden designed the sanatorium in accordance with the ‘pavilion plan’ – four distinct quadrants segregating the men from the women, and the quarantined patients from those with non-infectious diseases. A 600-bed state-of-the-art treatment facility equipped with spacious south-facing balconies opened in 1902, closely followed by several additional buildings, bringing the total patient capacity up to 1,200 and expanding the complex to include a number of service buildings, amenities, and even its own power plant. Throughout WW1, Beelitz-Heilstätten served as a field hospital for the Imperial German Army, treating over 12,500 wounded soldiers, including none other than Adolf Hitler. 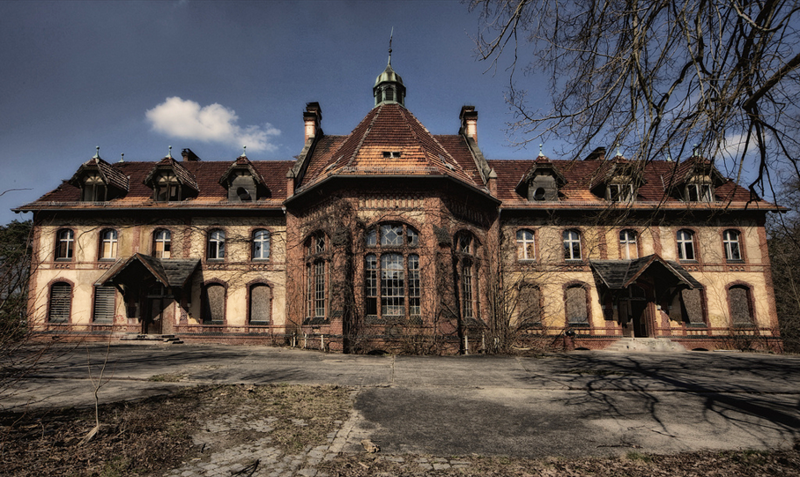 It was following the defeat of Nazi Germany in 1945 that the Soviet Army commandeered the hospital. They remained in control for 50 years, withdrawing in 1995, long after the fall of the Berlin wall. 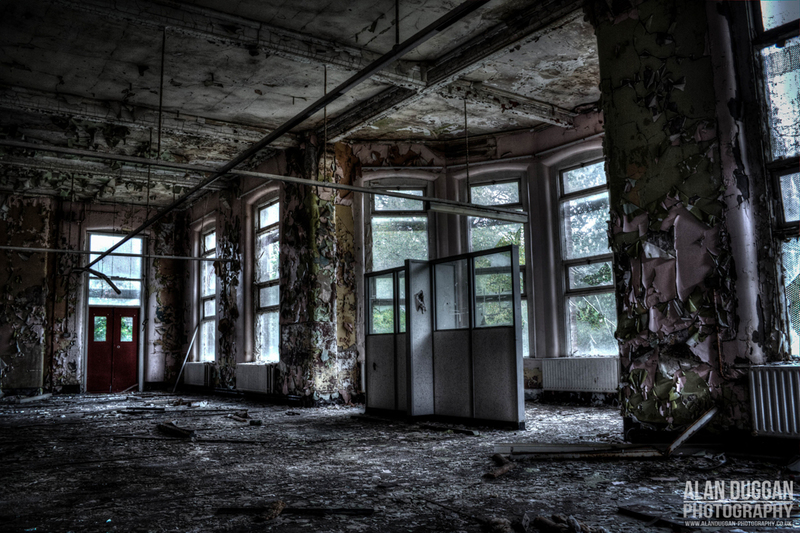 Attempts were then made to privatise the hospital, but without great success and so, with the exception of one part of the complex which has been restored as a clinic for neurological patients, the once bustling buildings now stand empty. 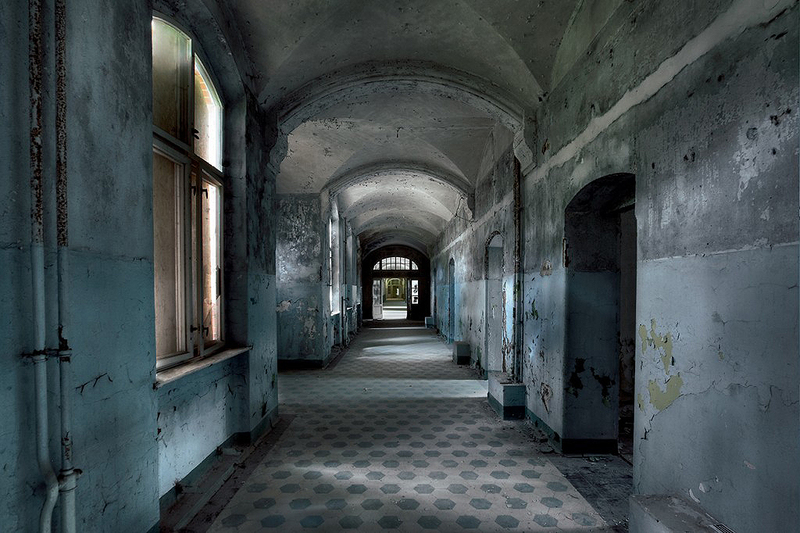 I have no doubt that in its prime Beelitz-Heilstätten would have been regarded as one of the most aesthetically pleasing health facilities in the world. 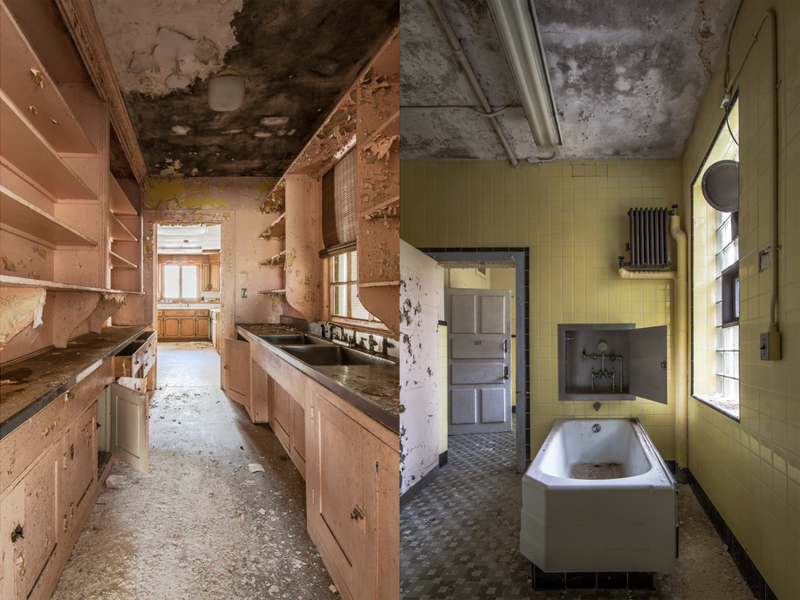 Even now, in its severe state of disrepair, the interiors exude beauty and make for some of the most stunning urbex photography I’ve seen to date. 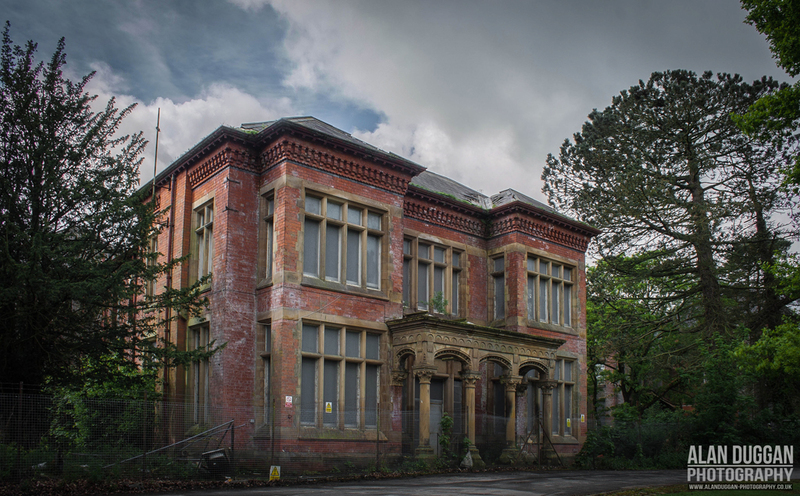 The construction of Whittingham Asylum began in 1869, when the three neighbouring asylums in Lancaster, Prestwich, and Rainhill were deemed to be full. 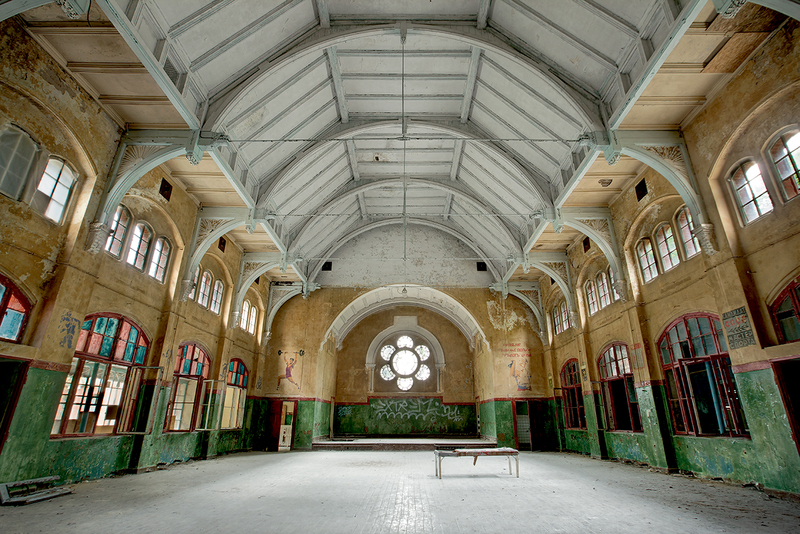 While the hospital officially opened its doors on 1st April 1873, building work continued, expanding the site to include a ballroom, a brewery, a Roman Catholic chapel and an Anglican church, several farms, a sports club, and its very own Post Office and railway. 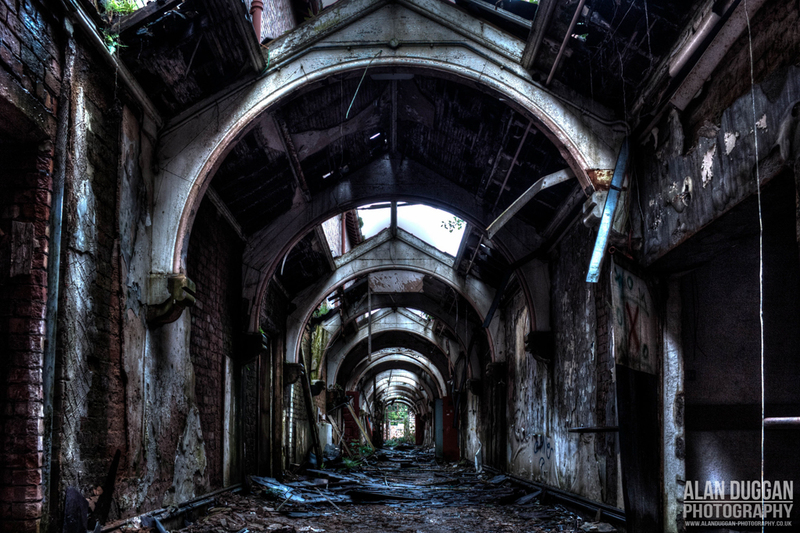 In 1923, the asylum was renamed Whittingham Mental Hospital, and by the outbreak of the Second World War in 1939, housed more than 3,500 patients with a staff of over 500, making it the largest facility of its kind in the country and the second largest in Europe. It was here at Whittingham Hospital that the very first Electroencephalogram (EEG) was developed, paving the way for better diagnosis and treatment for patients with epilepsy. 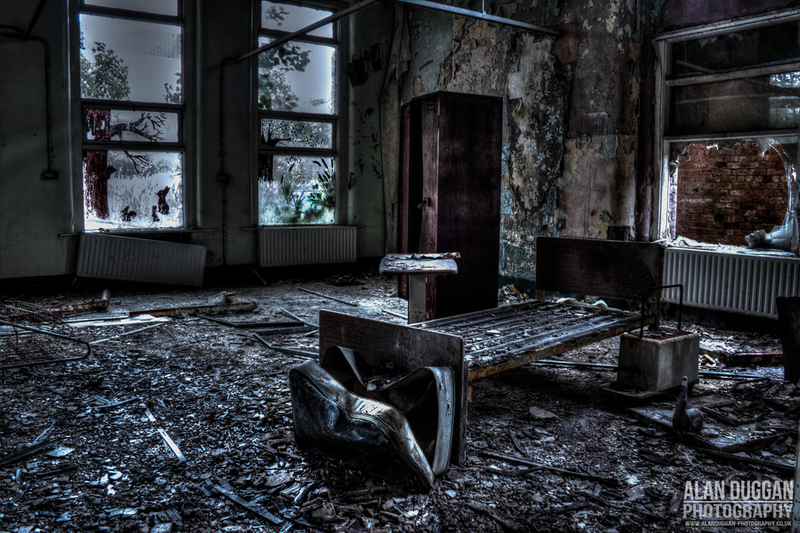 But sadly, this is not how most will remember the hospital. Following allegations of abuse and neglect during the 1960s, the NHS reviewed its healthcare policy with respect to psychiatric patients and, with the introduction of new drugs and therapies during the 1970s and 1980s, many long-stay patients were either returned successfully to the community or admitted to smaller units in the surrounding area. It was this progressive decline in the number of patients that led to Whittingham Hospital’s closure in 1995. 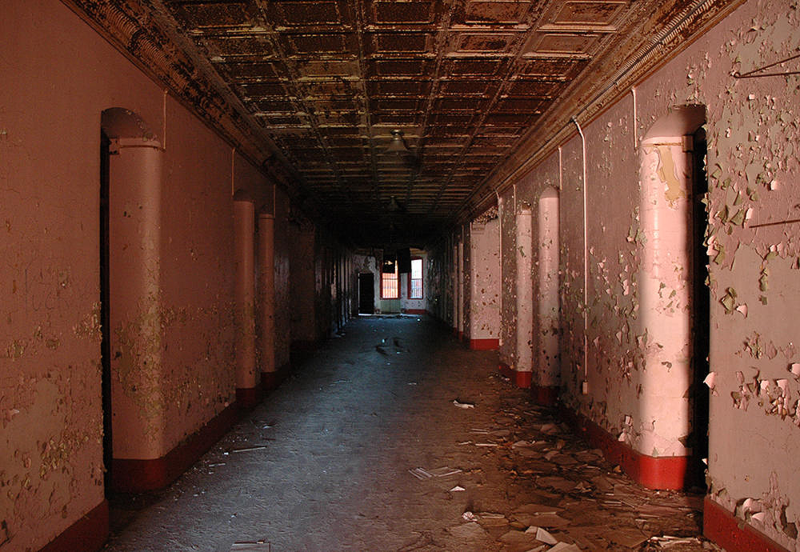 Once the largest provincial asylum in British Columbia, and recognised in its early days as a model of psychiatric healthcare, the now abandoned Riverview Hospital is one of Canada’s most highly scouted film locations, and a major hotspot for ghost hunters and urban explorers. The history of Riverview Hospital dates back to 1904 when, following reports of serious overcrowding at the nearby Provincial Asylum for the Insane in New Westminster, Dr. Henry Esson Young advocated the need for a new psychiatric hospital in BC. The government purchased 1,000 acres of rural land in the Vancouver suburb of Coquitlam for the construction of the ‘Hospital of the Mind’, and the adjacent Colony Farm. The hospital, renamed Essondale in honour of its advocate, opened in 1913, taking into its care 300 of the most seriously ill patients from the overcrowded New Westminster facility. By the end of the year, more than 900 patients had been admitted to a hospital that had originally been constructed for 480, and Colony Farm was producing over 700 tons of crops and 20,000 gallons of milk a year, using mostly patient labour. Building work continued over the years to expand the hospital and, by 1951, Essondale reached its peak of 4,630 patients. It was shortly after this that the first effective drug treatments for schizophrenia and other major mood disorders became available, and patient numbers started to decline. 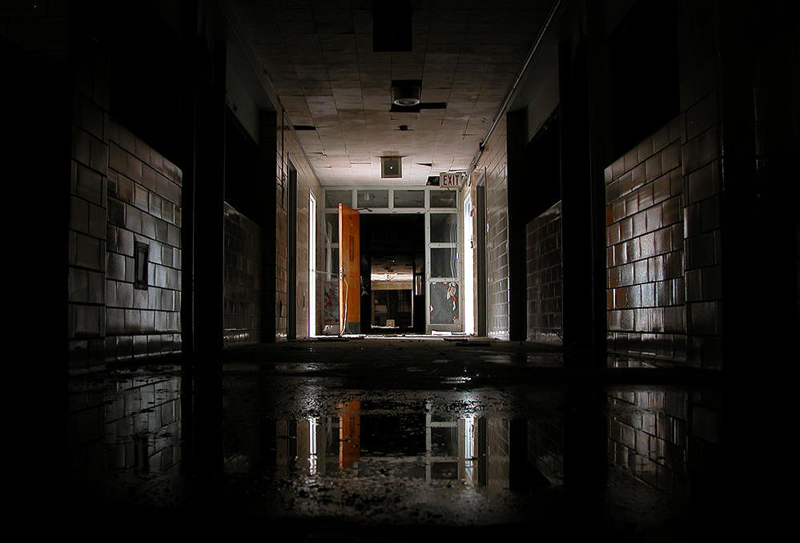 After one final name change in 1966, Riverview Hospital lost patients at a rapid rate. The decision was made to downsize the hospital and, one by one, buildings were rendered redundant. In 2012 the last patients were moved from Centre Lawn, and Riverview Hospital closed for good. 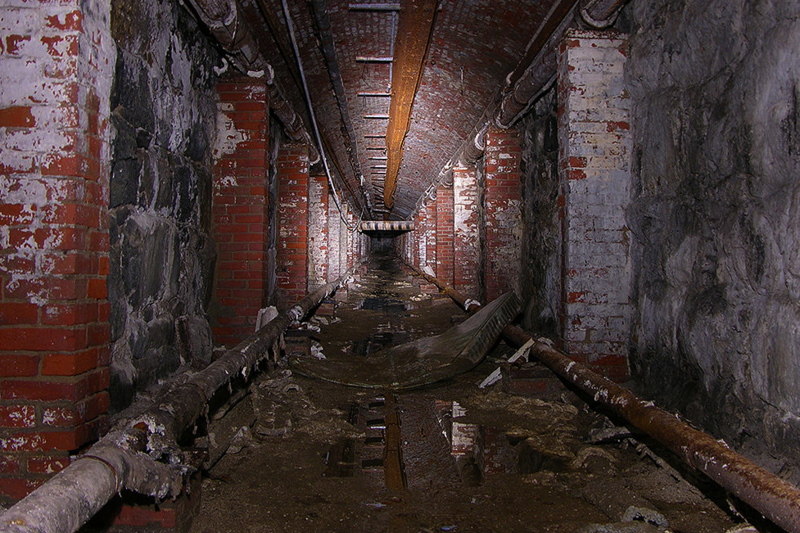 My sincere thanks to all of the urban explorers who contributed their beautiful photographs to this article. 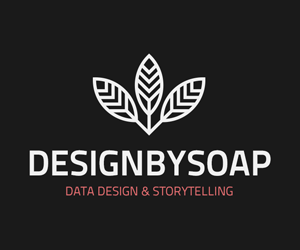 If you’d like to have your work featured here on Visual Broadcast, please let me know by leaving a comment or reaching out to me on Twitter. These are awesome. Spooky. Looks like they belong in a Leonardo DiCaprio movie. Thanks for your comment! 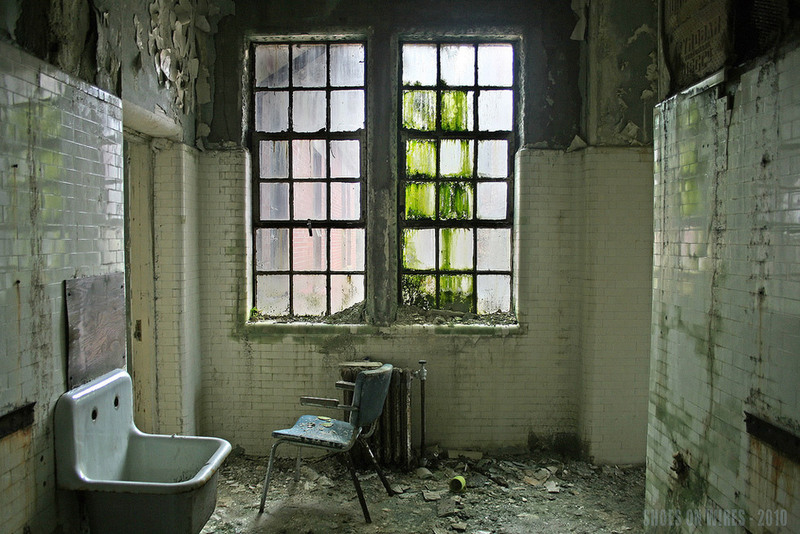 It’s funny you should say that – Medfield State Hospital featured prominently in Leo’s 2010 film, Shutter Island. Something tells me you might have seen it, but if you haven’t, I highly recommend it! I’m really pleased you enjoyed the article. It’s an area of photography I find fascinating, but have yet to experience first-hand. 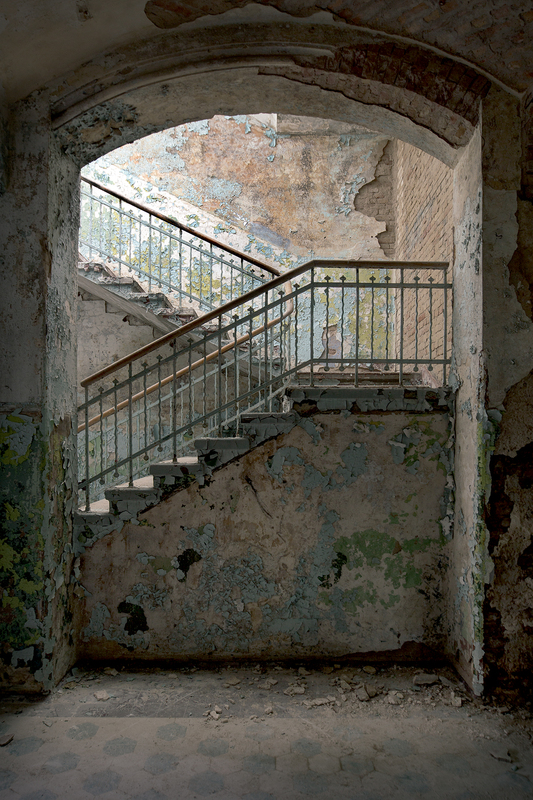 I’m currently working on the second in the series – “Abandoned Islands” – so please do come back soon to see it.